For over 20 years, Encantada Designs has provided exquisite interior design services to both residential and commercial clients. In 2016, our team decided to expand our business in order to provide Tucson AZ with the best in remodeling, interior design, and window treatments. Through years of experience, our interior designers and decorators have learned the best way to combine our knowledge with our client's personalities and interests to create functional and elegant designs. Whether you need to enrich an existing space or start a new design from scratch, our team is equipped and eager to help find the perfect design for you. 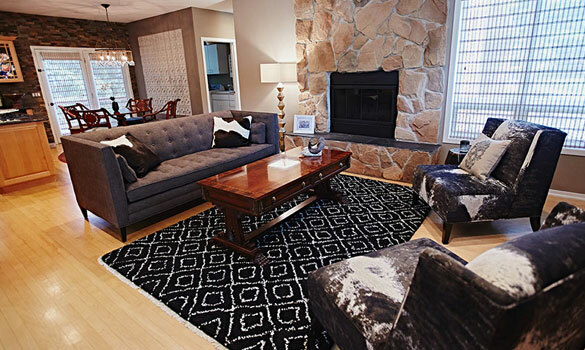 Contact us today to learn how we can make your interior decorating dreams a reality.